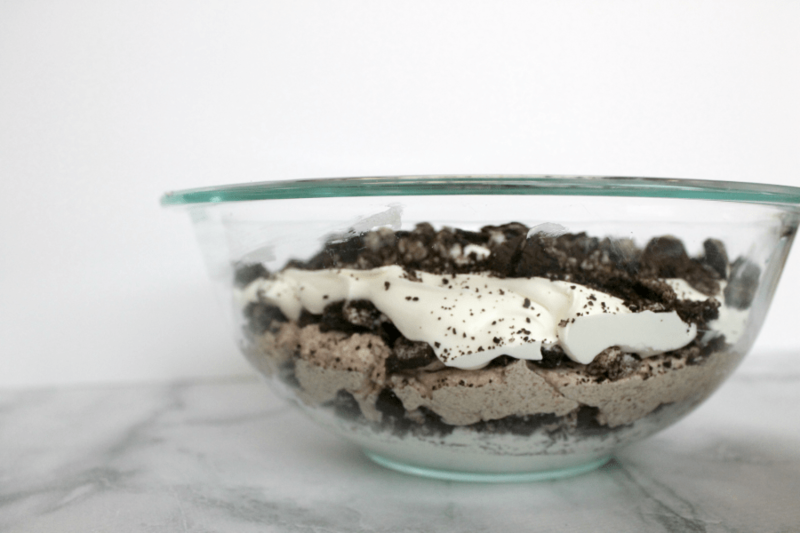 This chocolate Oreo cream dessert is absolutely heavenly! 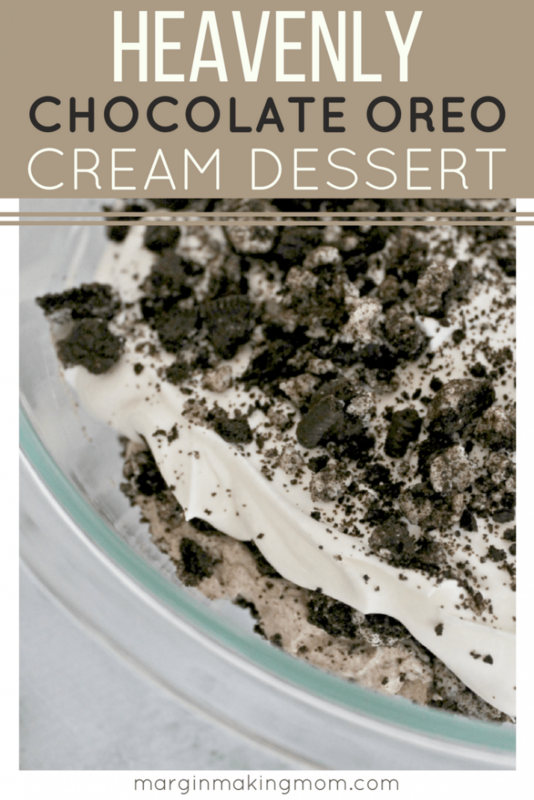 Layers of sweetened mascarpone cream are paired with chocolate mousse and crushed Oreos, resulting in a dreamy and decadent dessert that is impressive yet easy to make! 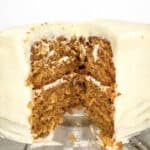 When we celebrate a birthday in our family, I love making a celebratory dessert for the birthday boy or girl. I like to ask the honoree what they’d like to have for their dessert. Homemade cupcakes are often what I make for our kids, but my husband very rarely requests any kind of cake for his birthday. 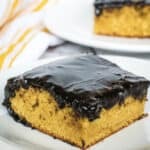 Instead, he almost always prefers some kind of cream- or pudding-based dessert, such as peanut butter cream pie or classic “dirt cake” pudding. I received the recipe for the standard dirt cake pudding years ago when I was a high school biology teacher (yes, in a former life, dissections and KREBS cycles with a bunch of teenagers was a normal part of my day). The mother of one of my students made the dirt cake for a class party and she shared the recipe with me. 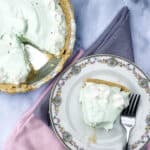 The traditional recipe uses a mixture of cream cheese, vanilla pudding mix, milk, and Cool Whip to create the creamy filling, which is layered with crushed Oreos. I’ve made it over and over again, because it’s so easy and so tasty. Even though the original recipe is a solid one, sometimes it’s fun to branch out a little bit, ya know? So in honor of hubby’s request, I decided to swap out the standard cream cheese for mascarpone cheese. I also left out the pudding mix this time and added some chocolate too, because why not have more chocolate?! The result was simply delicious! 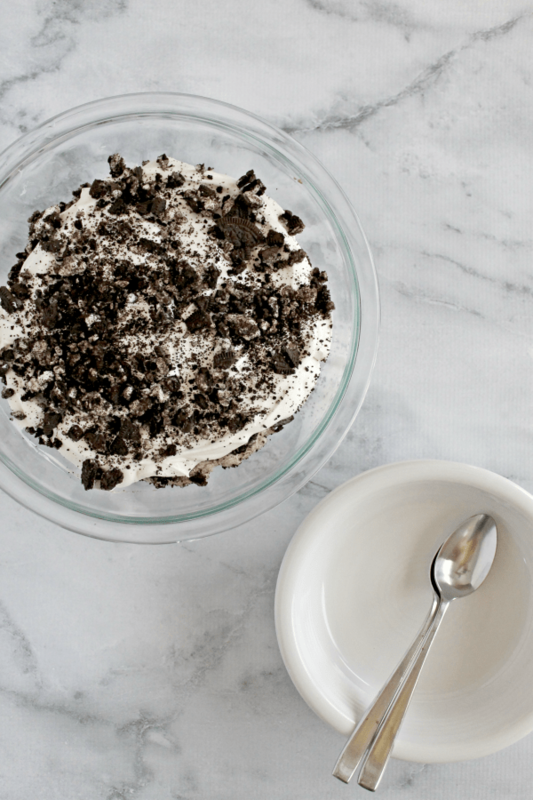 Layers of sweetened mascarpone cream, crushed Oreos, and chocolate mousse made for a decadent but airy dessert that my husband loved! You’ll divide this cream in half and add some melted chocolate to half of the cream, resulting in two delightful creams. Go ahead, lick the spatula you used to stir in the chocolate. 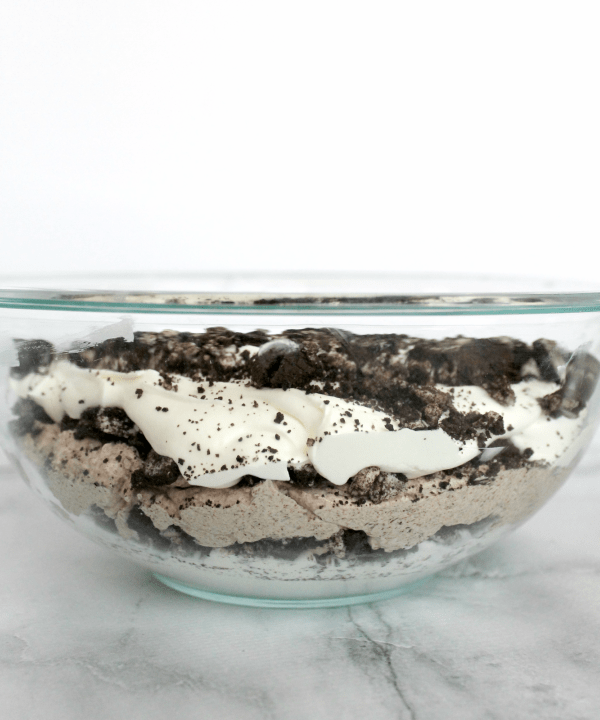 To assemble the chocolate Oreo cream dessert, all you do is layer the creams with some crushed Oreos, because HELLO, Oreos are the jam. You can eat it right away, but I think it’s best if you put it in the refrigerator for a few hours first. For layered desserts, I typically just make one big bowl for simplicity’s sake, but you can also make individual servings in pretty glasses or jars, too. Whatever floats your boat! 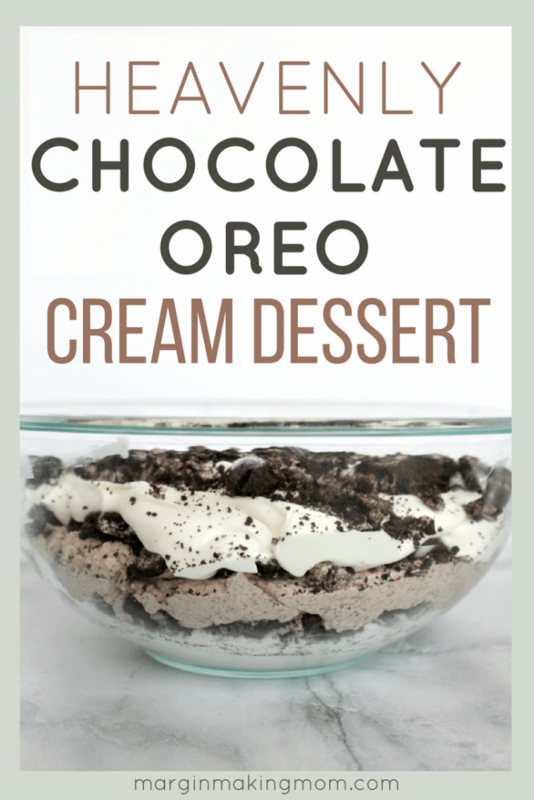 Either way, this chocolate Oreo cream dessert is seriously good, and a great way to celebrate! 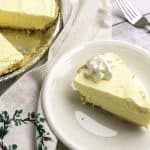 In the bowl of an electric stand mixer fitted with the whisk attachment (or a large mixing bowl if using an electric hand mixer), add mascarpone cheese and heavy whipping cream. On medium speed, combine the ingredients and beat until mixture begins to thicken. Once the cream is beginning to thicken, decrease the mixer speed to low and slowly add the confectioner's sugar, mixing until combined. Increase speed to medium-high and beat until stiff peaks form (this will happen pretty quickly). Gently fold in the thawed whipped topping (Cool Whip) until combined. Divide this mascarpone whipped cream in half, leaving half in the original mixing bowl and putting half in another small mixing bowl. 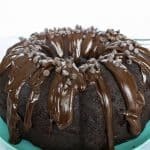 Melt chocolate in a microwave-safe bowl in the microwave on medium power, stopping to stir the chocolate every 20 seconds. 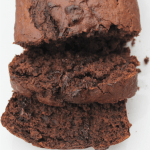 Once chocolate is melted, allow it to cool for a few minutes. Gradually stir melted chocolate into one half of the mascarpone whipped cream, creating the chocolate mousse. In a medium serving bowl or dish, layer the mascarpone cream and the chocolate mousse with the crushed cookies in the following order: 1/2 of the white mascarpone whipped cream, 1/3 of the crushed Oreos, all of the chocolate mousse, 1/3 of the crushed Oreos, remaining 1/2 of the white mascarpone whipped cream, final 1/3 of crushed Oreos. What a wonderful idea! I’m printing this out and making them tomorrow. Thanks! Thanks, Claire–hope you enjoyed it!